C.H.I. 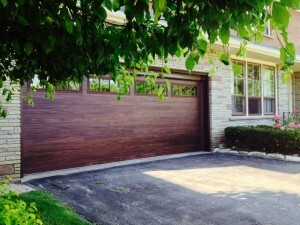 Overhead Doors recently introduced Accents Planks to the Windbreaker and Impact Series. C.H.I. developed the Windbreaker Series garage doors to protect against high wind conditions while the iSeries Impact Approved doors have strength designed to withstand direct collision of projectiles and other wind-borne debris at high speeds. Accents Planks, a wood grain finish available on micro-grooved models 3216P and 3285P, is available in four options: Cedar, Mahogany, Dark Oak, and Light Oak. The company notes that the clean, simple lines of the micro-grooves allow this door to easily blend in with traditional or contemporary styles, making it very versatile.